Ewa Sonnet is an adult figure model with one of the most famous bustlines in Poland, so it’s no shock that her Instagram page is a wonderland. Born in Rybnik, in southwestern Poland, Ewa is also a singer, having performed at numerous small live venues and released multiple albums of her music. 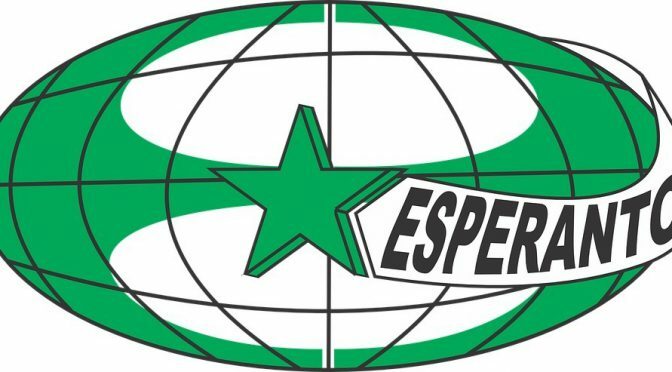 Esperanto may not exactly be “pretend,” as it is a real thing that we are about to discuss, but it is a planned, or constructed, language, not the native tongue of any group of people or region.